Some children will have to be sedated, either orally or via IV, for treatment to be completed. 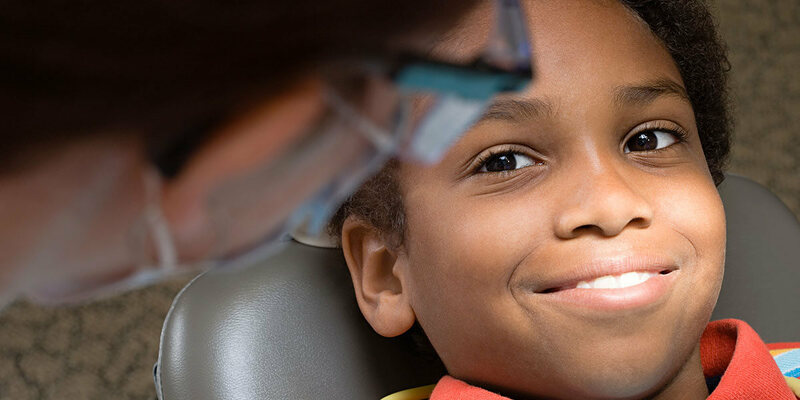 We will make every attempt to avoid your child being sedated for dental treatment. However some children are extremely nervous or have a tremendous amount of dental work to be completed at one time and thus benefit greatly from sedation. During these procedures, parents are not allowed in the treatment rooms. The reason being is that our attention has to be totally focused on your child and not divided with the parents. Dr. Johnson and Dr. Jodi have never experienced any dental complications during sedations, however should one ever arise, it would be difficult to manage the child and parent at the same time.